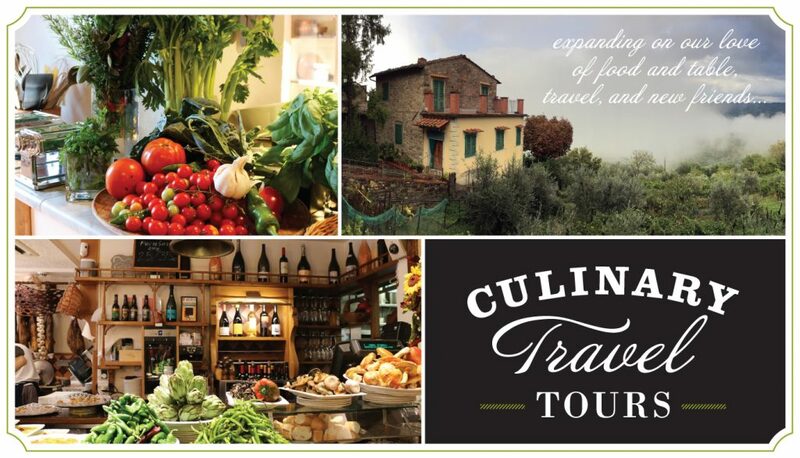 Expanding on our love of food and table, A’tavola offers a choice of two unforgettable trips each year to experience first hand some of our favorite culinary discoveries.Our travel for food adventuring takes us to a variety of European destinations. Each one week tour focuses on a particular region. Over many years, we have acquired an extensive network of relationships with artisan food producers and providers throughout Europe. entrances, permits etc. are included. Not a day goes by that I don’t think about our trip. I have no idea how your energy never seemed to fail you and your attention to each and everyone of us was as if we were a part of your family. Thank you again for a memorable, life changing experience. Air fare or travel from your point of origin to the tour starting point. Tours are limited to a maximum of 16 guests to assure a personalized and relaxed experience. Once again thank you and Lisa for an amazing adventure in Normandy. I can’t stop thinking about the experience, the history, the delicious food and the friendship. Our typical itinerary includes a stay in a carefully chosen Villa which provides an immersive experience, centrally located for our various day trips. Consideration is given to things such as ensuite convenience, host experience, gracious surroundings and a balance of affordability and comforts assuring a lovely experience for our entire group. Our tours are not limited to culinary exploration but include guided tours of significant historical sites, villages, their arts and culture. It was an amazing trip. Thank you so much for taking care of us. We are still talking about it… This trip was a dream come true for me. Tours include private transportation for small group comfort and drivers with first hand knowledge of the area. Reservation and booking forms are made available by e-mailing grace@atavolaboise.com . Simply complete and return the booking form and deposit(s) to secure your reservation. Our tour groups are small, make your plans early since our tours sell out quickly and well in advance. What a great trip to France! We had such a fabulous time and really enjoyed ourselves. The tours, the meals, the Chalet, all the stories and conversations…everything was just great! …such an awesome trip! Please provide complete name and contact information including your preferred telephone number and e mail address.